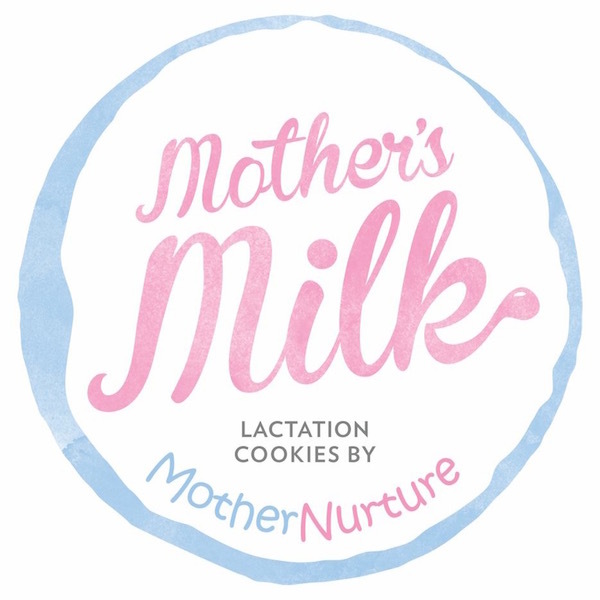 Get fresh lactation cookies delivered to your door. They are a fantastic snack when the days a busy with your new baby. The added nutrients of these cookies will help boost your supply and keep your baby happy. Choose from Chocolate chip, White Chocolate and Cranberry or Sultana. Or have a mix of all of them? They will come in two deliveries of four boxes at a time and have a shelf life of 3 months or more. Usual RRP $20 per box plus delivery. Donna is a Midwife, Nurse and a Lactation Consultant. She has worked with new parents for the last 16 years helping them bring new life into the world and ensuring they are confident with what to do next. Donna runs her private practice in Adelaide, SA. MotherNurture has been helping new parents since 2009. She also has two lovely children and a very supportive husband. What is the cookie deal? ?